The answer is simple: Yes, it’s worth it. Not only because everyone’s doing it but because video is one of the most versatile and profitable digital marketing tool out there. 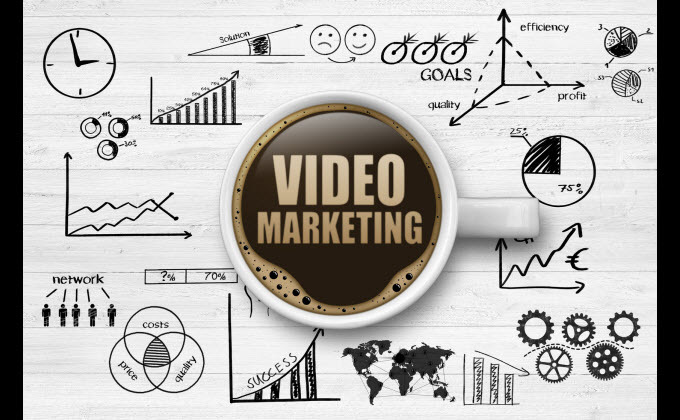 Here are 8 reasons why you should use video marketing right now. First things first. Videos can make you some serious money. Adding a product video on your landing page can increase conversions by 80%. And Treepodia team has made it sure that video works well regardless of the category in which it is deployed. 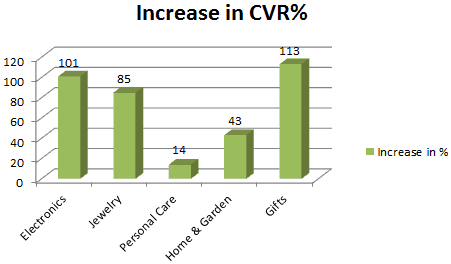 Video can also lead directly to sales. Studies show that 74% of users who watched an explainer video about a product subsequently bought it. So better start crafting your exciting product videos now! Promotional videos can foster trust as well. Some consumers are still sceptical about buying products and services on the internet because they of the fear of being cheated. But effective marketing videos present your products in a conversational form. That creates a sense of individual approach which is why 57% of consumers say that videos gave them more confidence to purchase online. Make sure to optimize your videos on Youtube for SEO. Write interesting titles and descriptions. Add a link back to your website, products and services. Give potential customers the way to take the next step. And explore the world of interactive videos, to enourage actions even more. Launching a new product or a service? Create a video to show how it works. 98% of userssay they’ve watched an explainer video to learn more about a product or service. That is why 45% of businesses who use video marketing said that they have an explainer video on their home page. Of those businesses, 83% said that their home page explainer video was effective. Trying to explain a difficult concept? Create animated videos. Animation can bring concepts to life that no text or live video can. Besides, boring talking heads are not enough anymore to break through the clutter. Animated videos are a perfect combination of entertainment, nostalgia and simplicity. And they work. Video marketing can capture a wide audience and it works on many levels. Even the laziest ones. Make sure you target not only to the eyes but also to the ears of the potential client. Your competitive advantage gets double power! Social networks also encourage video content with their new features. Facebook has launched 3600 Video, Live Video, and Lifestage (A Video-Centric App for Teenagers). Instagram put in place 60-Second Videos & Instagram Stories, Twitter has Periscope. And YouTube is the second most popular social network in the world. However, in social media context video marketers must remember that people share emotions, not facts. 76% of users say they would share a branded video with their friends if it was entertaining. So create fun entertaining videos to encourage social shares. Emotions are not exactly ROI but social shares can increase traffic to your site, and you can take it from there. 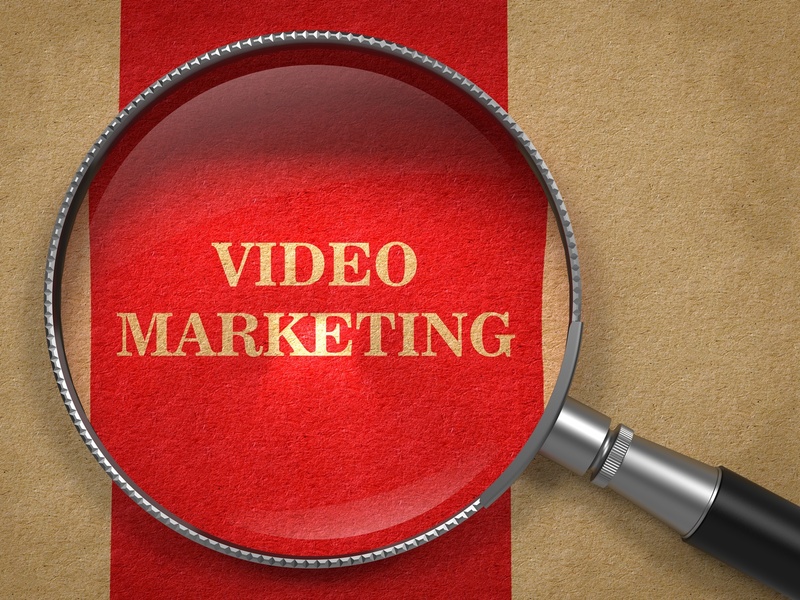 Video advertising is becoming more and more affordable and widespread. Partly because advanced technologies but also because it’s easy to spread across the globe. Making marketing videos for your business requires creativity and knowledge of human psychology. The cocktail of these components makes it possible to create real miracles of advertising at minimal cost.